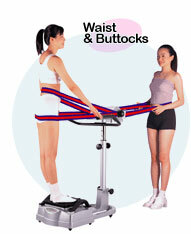 Two-way mssaging belts enabling more varicties of usage massage all areas of the body, the Multigym Fitness Equipment for a slim and Healthy body. 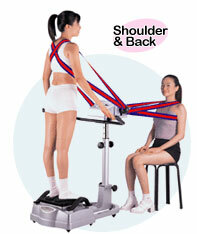 Strong vibrating wave can improve the blood circulation efficiently, and relieve the uncomfortable feeling in your neck. 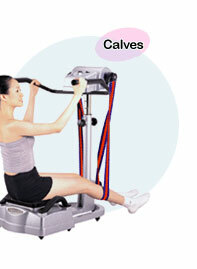 It also can destroy and burn the fat and sturdy buttocks efficiently. 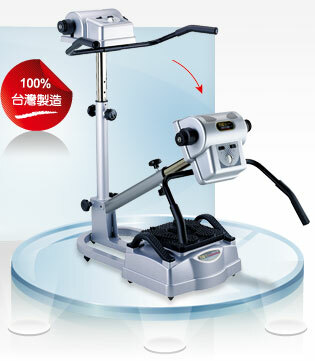 The bulgs on the massage pad can stimulate the body's acupuncture points and allows toxic substances to be excreted. Sitting massage: It can stimulate contractions of the stomach and intestines, and regulate woman's menstrual cycle strengthen the ability of the pelvic muscles to contract.